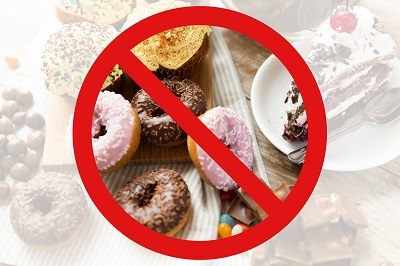 Most of us have experienced the immediate burst of energy that comes from eating a sugary, sweet snack like an ice cream or donut, followed by the unwanted crash that follows shortly after. Just as too much sugar can cause your energy to soar and then crash, food can have an effect on how you feel in a variety of other ways. While sugary, processed food can have negative effects, the right foods can offer positive results. The University of Illinois Extension published research that demonstrated the ability of regular meals and snacks to maintain steady blood sugar levels. Consuming healthy foods at regular intervals provides the body with a continuous fuel source and can help support a stable mood. Although a rushed, busy day may leave you tempted to skip breakfast in order to save time, this is a poor decision. Skipping meals can actually decrease your body’s ability to assimilate food and can make your more likely to overeat at your next meal. By making sure you do not let yourself get too hungry, you can improve your mood and help decrease your chance of overeating later. In addition to knowing the right foods, it is crucial to know which foods are best to limit or avoid entirely. Sugar and refined carbohydrates are the biggest offenders. The simple sugars found in syrup, jams, biscuits, lollies, and soft drink cause spikes in your blood sugar. Refined starches such as crackers, white bread, and white rice also have the same effect. Although these foods may taste delicious, they will not do any favours for your mood. Spikes in blood sugar give you a large, but short-lived burst of energy that ends with a crash, leaving you tired and cranky. To have the best impact on your mood, it is important to consider limiting alcohol since it acts as a depressant and can decrease the quality of your sleep. What Are the Good Mood Foods? There is a strong relationship between the foods you consume and the state of your mind. 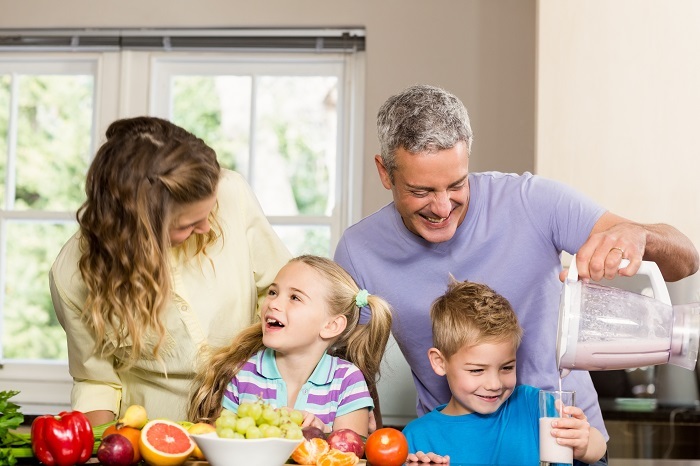 When you incorporate the strategies above and strive to fill your diet with nutritious foods, you may see a significant benefit in terms of your mood and your overall health!